Time to break out the orange sweaters and scarves, PSL fans. It may not smell like autumn yet — many of us are still sweating out the dog days of summer — but diehard fans of Pumpkin Spice Lattes (aka the PSL) are already catching a whiff of Starbucks’ signature fall beverage. For first time ever, the coffee chain even created a closed group on Facebook for autumn lovers (but really just lovers of all things pumpkin spice). It's called the Leaf Rakers Society and it's buzzing with news of the drink's impending release. So, when is the wildly popular pumpkin-flavored drink going to be released to its adoring fans? On Tuesday, the company announced that its signature orange-hued beverage with a cult-like following will be making its seasonal debut on Tuesday, Aug. 28. Traditionally, the fan favorite rolls out around Labor Day, but it has been released as early as Aug. 26, which happened back in 2014. Last year, Starbucks started the PSL celebration on Sept. 1, with a four-day livestreaming event on Facebook. Until the PSL comes back next week, the coffee chain is helping thousands of its pumpkin spice-addicted fans in Leaf Rakers Society, which celebrates the very best things about fall, regardless of the actual season. "This group serves as a forum where we constructively work together with Mother Nature to help Autumn arrive earlier in the calendar year," the group's description reads. "Maybe we get rid of August, or something?" Lovers of all things orange are even sharing some of their biggest fall-themed woes. “I’m a barista and it’s basically torture walking into work everyday knowing the PSL is so close yet so far,” one group member said. Earlier this month, rumors that some Starbucks locations had already received the highly-coveted pumpkin spice syrup sparked excitement across social media. "We just got it," posted a user who shared a photo of the bottle in a thread on Reddit. The Aug. 28 release date was first reported by Business Insider, which obtained an internal document. The news sparked a frenzy of orange-hued madness. When contacted on Aug. 9, several Starbucks locations in New York City told TODAY Food that they were expecting to receive their pumpkin spice supplies at the beginning of September. 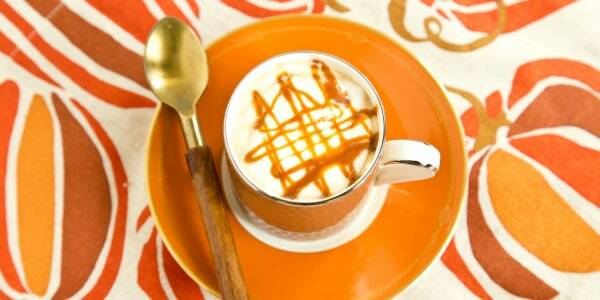 Of course, you don't have to wait until the actual latte is released to enjoy pumpkin-spiced anything. The coffee chain recently introduced two new ways for fans to savor that full-bodied fall flavor: Starbucks Pumpkin Spice Cookie Straws and Starbucks Pumpkin Spice Flavored Ground Coffee K-Cup Pods are now available in grocery stores nationwide. 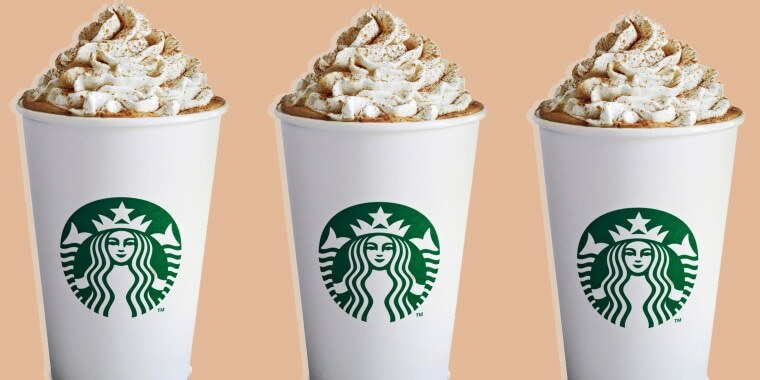 Starbucks first launched the original Pumpkin Spice Latte in 2003 and it was initially only available in 100 stories in Washington, D.C. and Vancouver. Today, the PSL is the coffee chain's top-selling seasonal beverage and it's sold in almost 50 countries around the world.